The DJI Phantom series continues to be one of the most well-known and frequently flown drones in the skies, and many things changed this year with the release of the Phantom 4. The propellers are now able to be quickly released and attached thanks to a brand new push and lock propeller design. With design elements taken from the very pricey Inspire 1 model, this approach was meant to allow users to continue to acquire unbelievable footage for their business or hobbys. Cutting down on noise and vibration, while at the same time providing not as much worry during quick breakdown were some important elements that were considered during the difference in propulsion for the Phantom 4. The “Tap fly” feature will be thoroughly appreciated by pilots on the Phantom 4: You can just tap on the screen where you want it to end up, and it will cruise on over there while avoiding any obstacles in the way. The designers definitely had the best phantom 4 propellers in mind during development: you can mount these within about 10 seconds by snapping them in. On the Phantom 3, many complained that they were spending time screwing each propeller onto the motors, and the new ones are a simple snap-on before you are flight ready. 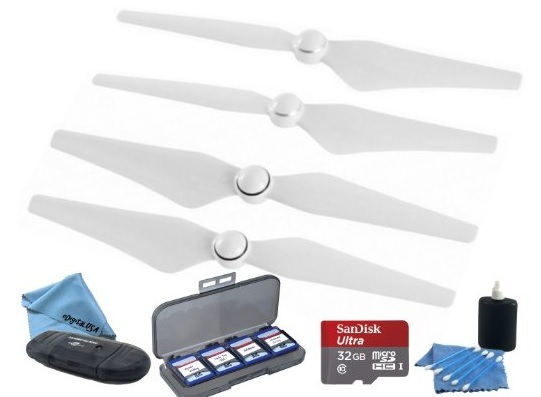 Check out this phantom 4 propeller bundle from DJI official gear, read reviews and more click here! 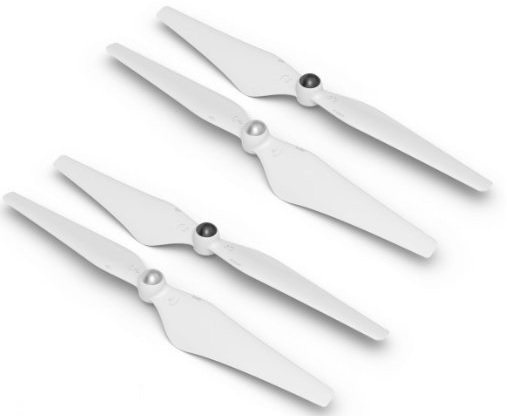 The optimum choice of replacement propellers and the best phantom 4 propellers is the DJIP4 9450S Quick Release Propellers. You are getting a pair: 1 is clockwise and 1 counter-clockwise propeller. The weight of each is around 11g, and the diameter along with screw pitch is 24×12.7 cm. Where you really see the difference is right where the propeller fastens to the drone: on the Phantom 4, they are a white easily fasten-able circular center, and on the early model they are a black circular center that required screwing on. 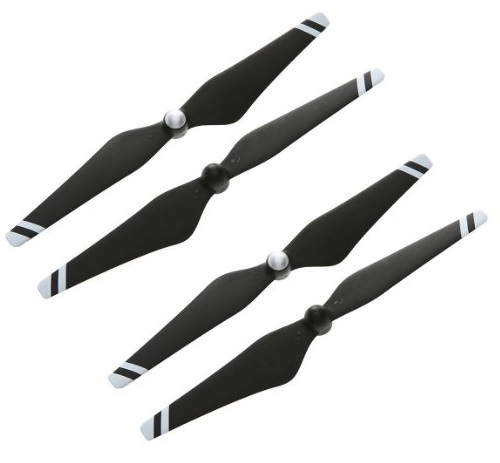 Check out these Carbon Fiber Phantom 4 Propellers read reviews and more click here. Even though these propellers are much easier to work with than the ones on the 3, there are still a few important things to know! 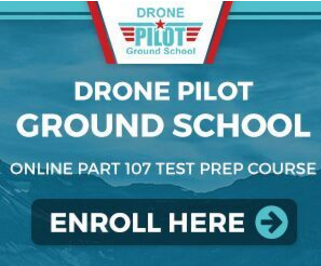 If you don’t fasten them just right, what will happen is you will prepare for takeoff and get ready to launch, when the propellers begin to spin, they will simply shoot up into the air right up and off of the drone. Granted, it’s a lot easier to assemble in the Phantom 4, but if you are in a big hurry and they don’t fasten right, there is a video of this happening you can watch here . 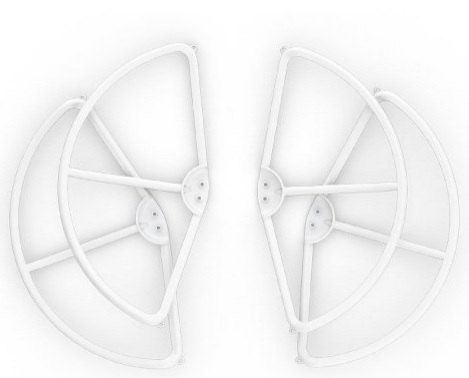 One of the best phantom 4 propellers replacement parts available is propeller guards, that will greatly increase the longevity of them when it comes to wind resistance, or any foreign objects at low altitudes. First, you face one of the Phantom 4’s motors towards yourself, use both hands to grasp the arm, and use your fingers to push out the protected plug at the end of the arm. Take out the other 3 protective plugs, and make sure to put them in a safe place. Then, you take on propeller guard, grip it’s pin, and loosen the buckle. Push the buckle through the hole at the end of the arm from the top down, then confirm the buckle is inserted tightly and fasten. Check out our recent post on the best Phantom 4 backpack.